The city of Las Vegas can be called a great many things, but dull is certainly not one of them. In fact, it is fair to say that this destination is unlike anywhere else on the planet. This simple and remarkable fact is what brings millions of tourists flocking to Nevada every year. It does not matter if you have had a long term love affair with Las Vegas and have visited on many occasions, or you are a rookie when it comes to the ‘city of lights,’ because everybody who spends time here ends up wishing for more. While it may have a reputation for being a little wild and raucous, this city actually has a thousand different faces, and you are bound to find one that delights you. This guide to some of the major sights (and a few of the lesser known attractions) in Las Vegas will help you to plan your next trip. The Broadacres Marketplace is an area of the city that is filled with street food carts, live performers, and a huge variety of different new and second-hand market stalls at the weekend. 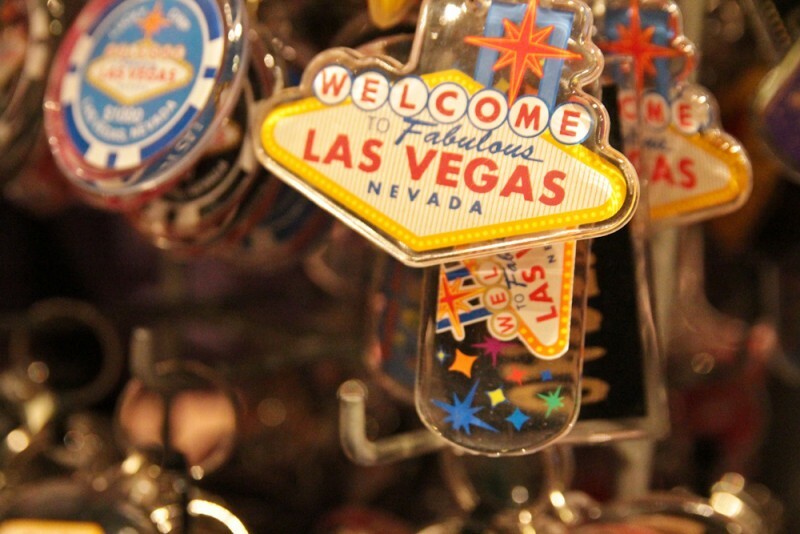 It is located in North Vegas, and is guaranteed to amuse and enthral in equal measure – keep a look out for genuine cowboy hats and chaps, exotic birds, mechanical pets, and beautiful vintage furniture. The Wynn Las Vegas is one of the most luxurious hotel complexes in the whole of the city. It also happens to hold more Forbes Travel Guide Five Star certifications than any other independent hotel in the world. For this reason alone, you can guarantee that a stay at the Wynn Las Vegas is going to be one to remember. The hotel is owned by American entrepreneur Stephen Wynn, an actor and cinematographer who also happens to possess three of the most successful hotel complexes in the world. The Native American Las Vegas Paiute tribe members are descended from the ‘desert people’ who once lived alongside the Colorado River. They, like many of the neighbouring tribes, have a history that predates European exploration in this region. You can visit a Paiute tribe (with special permission) when you travel to the Arizona Strip, just north of the Grand Canyon. Here, you can watch the tribe perform the mystical ghost dance, a ritual designed to allow members to feel closer to God. If you enjoy a cocktail or three, the Velveteen Rabbit is the place to be on the downtown strip. It is a Victorian themed bar, so expect incredibly sumptuous décor, a quirky atmosphere, and a list of glamorous drinks as long as your arm. While the Velveteen Rabbit may sound a little intimidating to the uninitiated, it has a reputation for being one of the friendliest bars in the whole of Las Vegas.